With more than 70 albums to his credit, Elvis Presley had an extremely prolific career. If you want to build a collection of Elvis albums, but you don't know where to start, no worries. Here is a list of some of his best albums, designed to give you an extensive sample of The King's work. Follow this list, and even the most loyal Elvis fans will be impressed with your knowledge. Learn more about Elvis' life and work in our All About Elvis information roundup. This is the 2006 re-release of Elvis' debut album, Elvis Presley. It is a two disc set that contains practice takes not included on the original 1956 album. This is a great starter album for any Elvis fan. The Essential Elvis Presley is a two disc set of the King's greatest hits, arranged in chronological order. If you are only going to own one Elvis album, this is the one to buy. 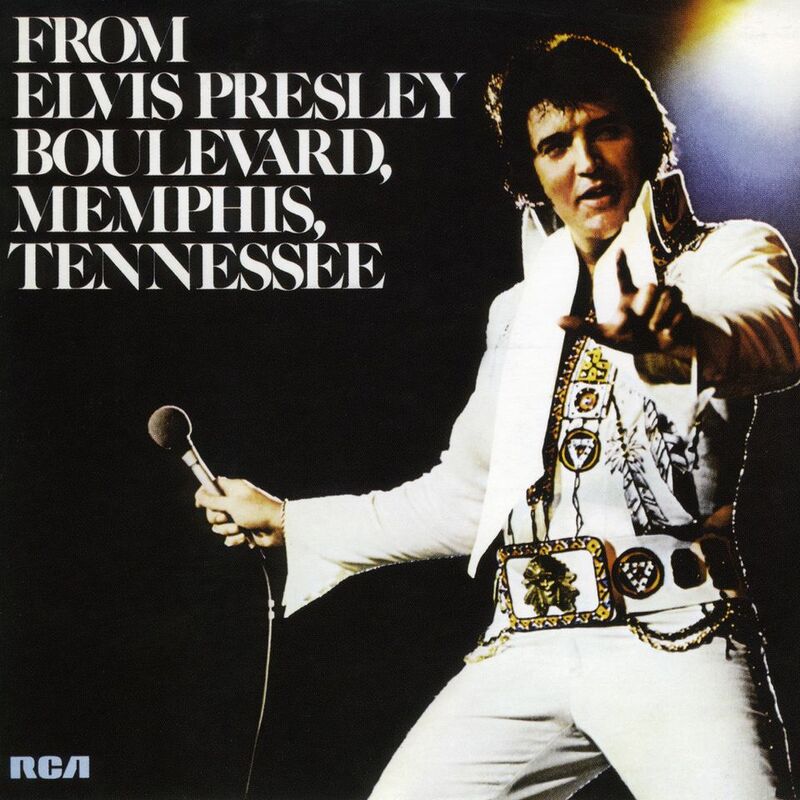 A great CD for the Elvis music collector, Recorded Live on Stage in Memphis was recorded at the Mid-South Coliseum in 1974. It was Elvis' first hometown performance in 13 years. For the hopeless romantic, Elvis' 50 Greatest Love Songs is a must have. This two disc set includes some of Elvis' most popular love songs like "Love Me Tender," "I Can't Help Falling in Love," and "Make the World Go Away." This is a great album packed full of hits from Elvis' early career, recorded at Sun Studio. It is definitely a must have for Elvis fans as well as fans of Memphis music. Released in 1957, Elvis' Christmas Album is one of Elvis' most popular albums of all time. Part of its popularity undoubtedly stems from the controversy that surrounded Elvis' rendition of "White Christmas." Today, though, Elvis' Christmas Album is considered to be one of pop music's best Christmas albums. He Touched Me was the last gospel album Elvis ever recorded. Unlike his very traditional previous gospel albums, this one was a bit more modern and soulful, all the while remaining distinctly Elvis-like. If Elvis' later gospel recordings just aren't enough, Elvis Ultimate Gospel will give you a full sampling of The King's best loved gospel songs including "How Great Thou Art" and "Amazing Grace." This limited edition album offers something for new Elvis fans and old collectors, alike. It is chock full of Elvis' greatest hits but also includes rehearsals and multiple takes of the hits. Moody Blue was the last album that Elvis released during his lifetime. The title track was also Elvis' last #1 hit before he died. Interestingly enough, the original vinyl record was blue in color.